The attorneys at Brinkley Walser Stoner handle cases in a wide range of practice areas, including estate planning, elder law, business and employment law, real estate law and loan closings, Social Security disability, family law, municipal law, college and public school law, and more. Contact us today to see how we might help you. Brinkley Walser Stoner offers expert, affordable, common sense legal solutions with a personal touch, and we always have time to help our clients. 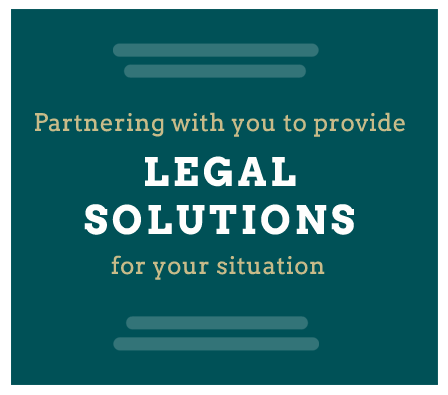 We’ll partner with you to achieve the best legal solution for your situation. 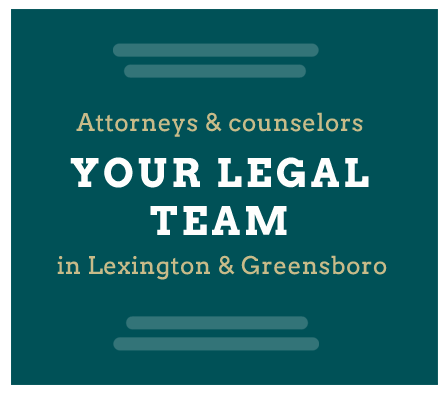 Triad-area legal counselors here to help you with life's legal challenges. Our team of attorneys, paralegals and staff is here to help you with your personal or business legal needs. 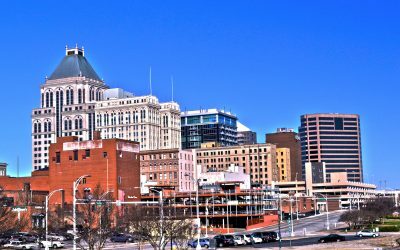 We have offices in Lexington and Greensboro, NC for your convenience. Learn more about our practice areas. Before you choose an attorney, you probably want to learn a bit more about the individual who will be handling your case. Read more about our legal team or read about Brinkley Walser Stoner’s history (we’ve been around since 1886). 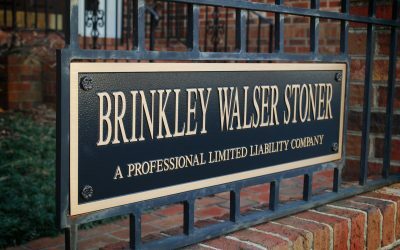 Brinkley Walser Stoner has provided legal counsel to many people throughout the years in Davidson, Guilford and surrounding counties. 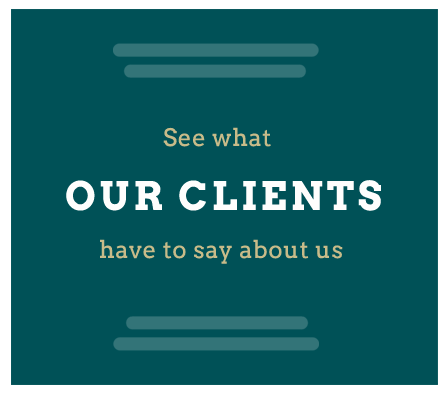 Hear what our clients have to say about our work. Want to learn more? Read our latest articles and news. 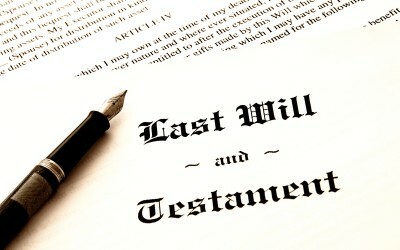 How Often Should I Review My Estate Plans? That is a great question, and at the risk of sounding like an attorney, it depends. I typically recommend clients review their estate plans every two or three years, though if you have a life change, your estate plans should change immediately. A life change includes such things as marriage, separation, divorce, the birth of children, death of a spouse, and so forth. Elder law attorneys work with individuals or families dealing with legal issues that often come along with aging. These may include such things as healthcare and financial powers of attorney, long-term care planning, Medicaid planning, guardianships, or special needs planning, among others. The death of a loved one, whether it is expected or not, can throw you and your family into turmoil as you enter a period of grieving. There are so many things that must be handled, it is easy to become overwhelmed. Some things must be dealt with quickly, while others can wait a few days or weeks. Here is a list of the top 10 things that typically must be handled. 1. Interest rates will edge up a little higher. For many buyers, this will not be a deciding factor, but for those on the edge, it may force them to lower their expectations or wait to buy. The North Carolina Achieving a Better Life Experience (ABLE) Act was signed into law in 2015. The ABLE Act enables individuals with special needs or their families to open savings accounts that do not count as assets (within stated limits) when determining eligibility for Medicaid, Supplemental Security Income (SSI), or other government benefits. These savings accounts are intended to cover qualified disability expenses for the individual with the disabling condition. This may include housing, transportation costs, assistive technology, job training, and more. The IRS determines which expenses qualify. 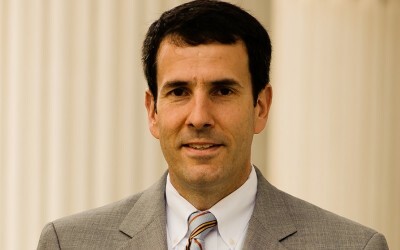 Greensboro, NC – Attorney David Inabinett of Brinkley Walser Stoner will present a seminar titled Estate & Long-Term Care Planning on Wednesday, February 6, at the Mabel D. Smith Senior Center in Greensboro. 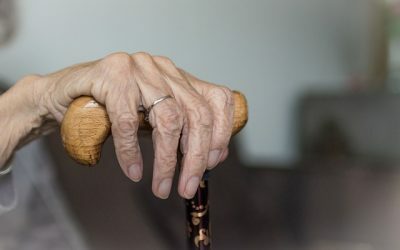 The session will cover long-term care planning, basic asset protection techniques, and strategies available to help avoid probate and maximize the assets which may be protected for a surviving spouse or disabled child. The event is free; registration is not required.